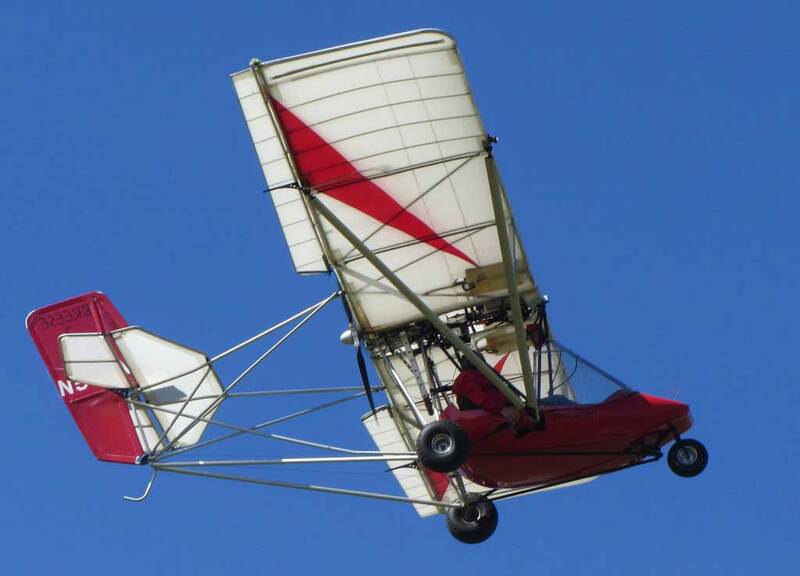 The Breese XL aircraft is a single seat ultralight aircraft, FAR 103 approved. 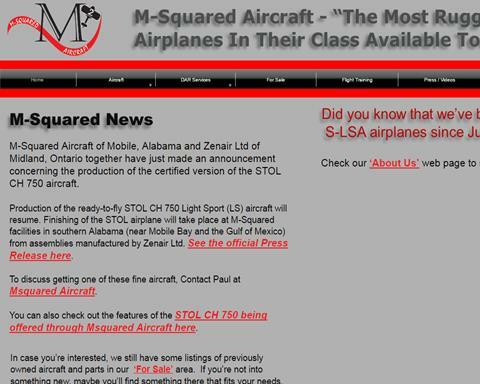 The aircraft has a steerable nose wheel, single surface Dacron covered wings. The Breese is powered by a Hirth F33, 28hp single cylinder 2-stroke engine. 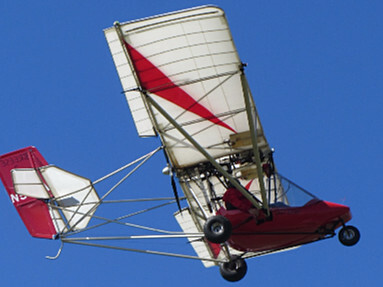 Features such as a unique aerodynamic strut brace system, steerable nose wheel and a great price of just under 15k makes this a great little airplane for any ultralight pilot. 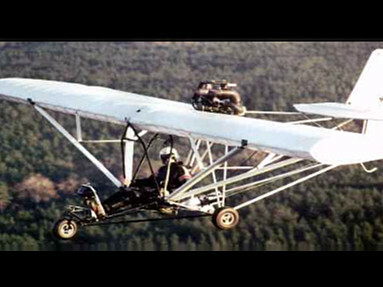 M-Squared Aircraft Inc. who manufactures the Breese XL also offers other aircraft, such as the Ultra-X (fully aerobatic), Breese 2 (two seated) and the Breese 2 X/L.